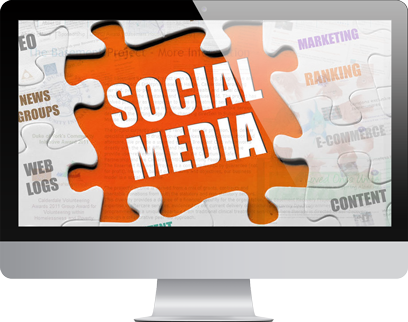 Social media services can be a very powerful business tool for any organisation. Reveal the personality of your organisation. 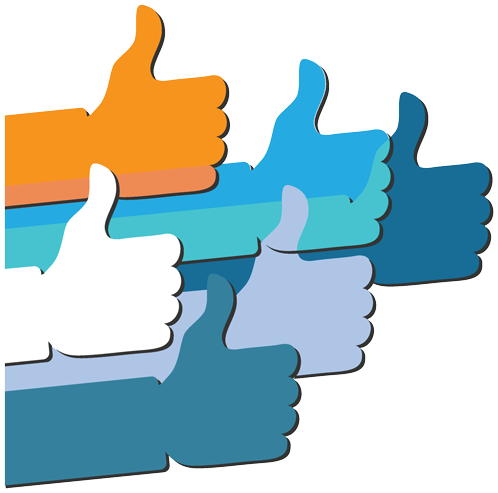 Social media is a great way of engaging with your client base and potential customers. It can also be fun to do in a way that traditional marketing doesn’t allow. As well a great way for you to stay informed of recent sector developments it is also a tool you can use to educate and empower your business community. One of the biggest advantages of social media is that it is easy, accessible and helpful in making a large impact. From posting educational videos to writing informational blogs or articles, social media can help reveal the personality of your organisation. No sooner than we publish this page, there will be some announcement somewhere about changes to one of the top social media platforms, or indeed a whole new social media app or site. For any business without dedicated resources, it is difficult to keep abreast of the information let alone absorb it, test it and implement it in the best way that suits your organisation. At Hydra, we love ‘playing’ with new technologies so when we talk to you about improving your social reach, we know all the tricks. For most small to medium businesses, Facebook, Twitter, LinkedIn and perhaps Google+ are sufficient, but there are many others; Instagram and Flickr for example if you’re into photography. 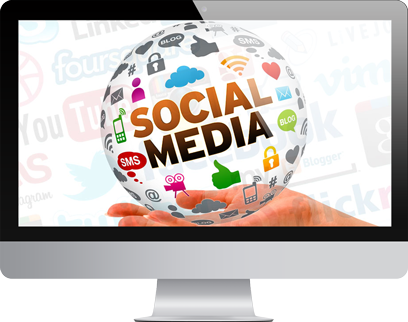 At Hydra, we will get you up and running with social media, brand your account, hook it up to your website where appropriate and even manage your posts and social engagement activities. Surely it’s not Rocket Science? Social Media is not rocket science but it does take time and effort to reap the rewards. 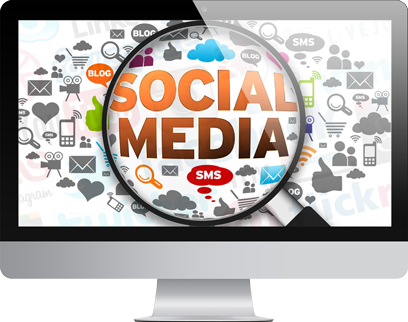 Many large organisations employ dedicated social media teams to monitor discussions, interact with prospective customers and share information about the organisation’s social activities; making regular announcements to engage its followers, organising polls, contests and even off-line events. 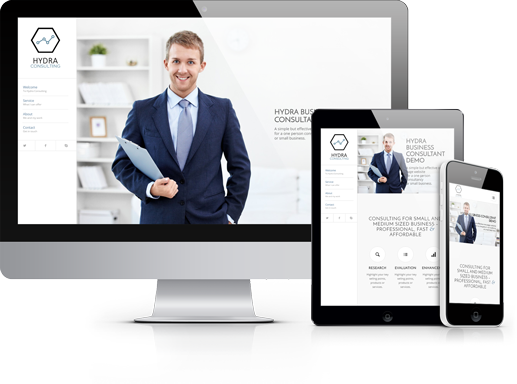 At Hydra Marketing we will work with you to get your social media accounts up and running, styled with your corporate brand and linked to your website and other social accounts. We will help to grow your “fan” base, “likes” and “followers” through sharing topical information, branding key announcements, quotations and news. Contact us now if you are looking to engage with more clients and prospects. 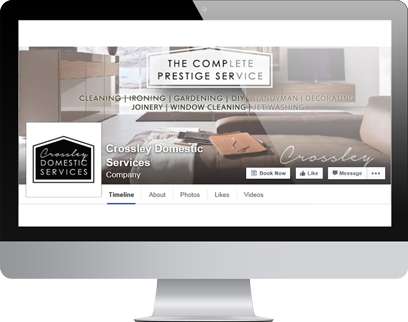 We’ll create your Facebook Business Page, brand it and populate it with all the important information your customers need. 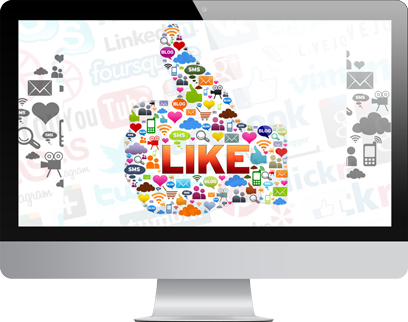 We’ll hook it up to your website too to increase website visits and build your page followers (LIKES). We can help you create and brand your Twitter profile. We can embed your tweets automatically on any part of your website e.g. a specific page or in the footer of all your pages. YouTube Channel Marketing. We’ll create a great YouTube Channel, all branded to match your business website. We can embed videos on your website (even convert them from older formats), and we can create them too. We make it easy for you to capture your prospects details by integrating signup forms on your website. Using MailChimp we’ll brand your signup forms, email confirmations and account settings to match your website. 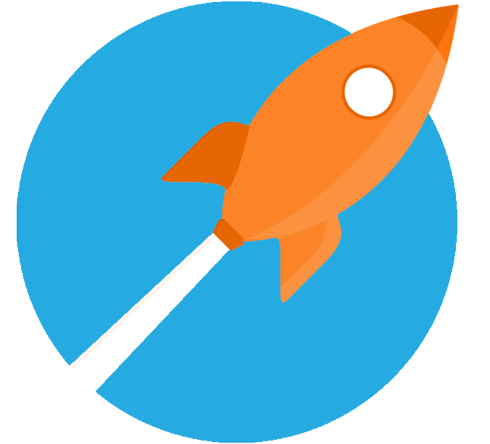 We’ll even set up and launch regular email campaigns for you. 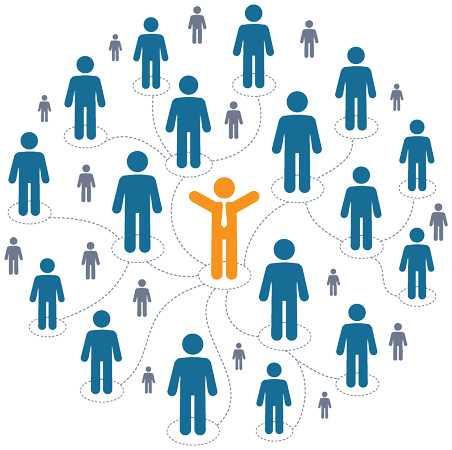 There are numerous social networks on the market. We will help you with all the technical set-up you need including; profile graphics and backgrounds, website feeds (API integration) etc. We are here to help every step of the way. What is a FB Page? A Facebook Page is more than just a “tick a box” within a company’s marketing strategy. With over 1 billion users World Wide, Facebook should be an integrated component of your marketing mix. 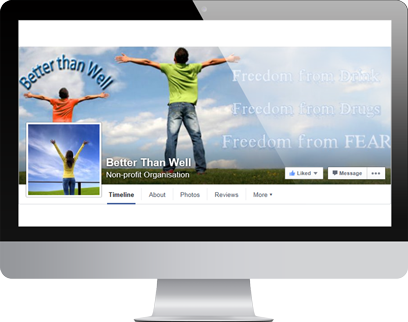 A Facebook Page is not unlike your personal profile page. 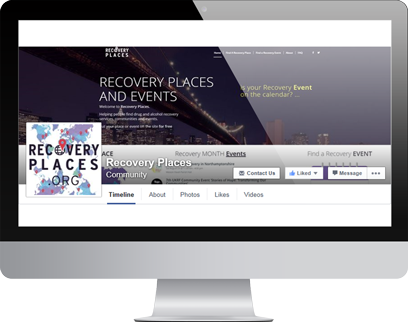 It allows your organisation to connect with your audience (your customers, prospects or clients) and to promote your brand across the Facebook network and the World Wide Web. 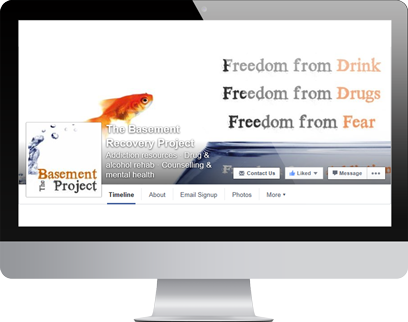 A Facebook Page allows marketers to stay connected with people throughout their day whether they are on their computers or mobile devices, at home or at work, watching TV or shopping with friends. This allows businesses to create rich social experiences, build lasting relationships and amplify the most powerful type of marketing – word of mouth. There is more to creating a Facebook Page than pressing “File | New”. Starting with a blank sheet of ‘paper’ often leads to companies filling it with corporate ‘junk’ just to tick that box on the marketing list of “things to do”. Too many companies adopt a Facebook page only to give up on it a month down the line, leaving it floating in cyberspace without anyone looking after it. Leaving a Facebook page open to customer comments without overseeing it can potentially land you in the dock. You are legally responsible for its page content. In addition, having a Facebook page with out-of-date posts is going to give the wrong impression to the people who visit. At Hydra Marketing we help you to build a Facebook identity for your organisation, mapping your website and other social media presence into one global online profile, maximising your potential to reach your customers, partners and prospects alike. Taking advantage of the world’s largest social media platform takes a little thought, time and effort. Keeping up to date with the best ways to utilise the latest features also takes time – time that you know should be spent in front of customers or prospects. 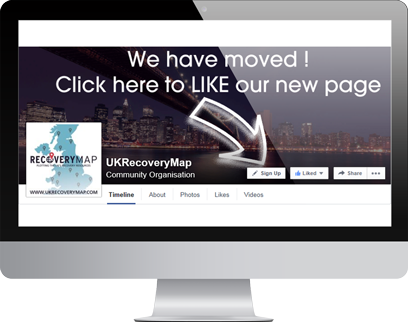 For example, at one point Facebook announced the transition of all Pages to a new Timeline view which prevented custom landing pages (something many organisations had invested vast amounts of time and money in) and it required a rethink for many business owners. More recently, key page features were completely reorganised and moved around the navigation menus, leaving users confused. You know your marketplace, you know your potential customers. 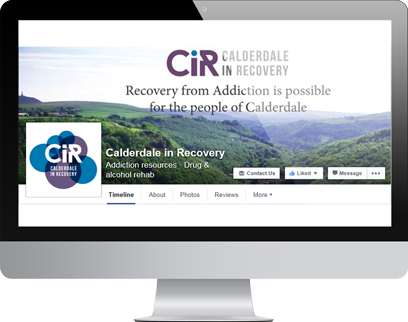 We know Facebook and social media marketing, we get you in front of those customers cost effectively, giving you a great return on investment. Contact us now to talk about how our social media services can help your organisation. Click here to get your organisation socially engaged.